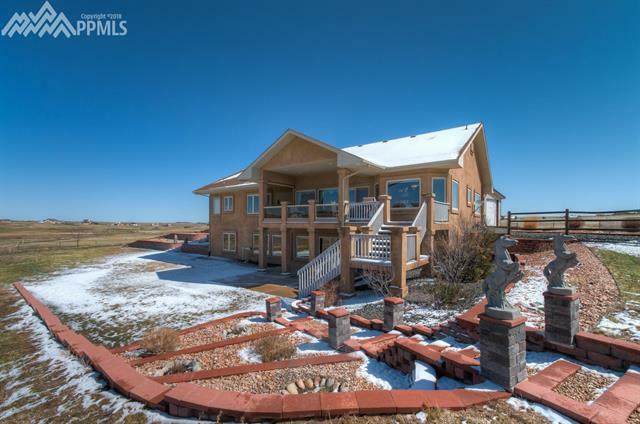 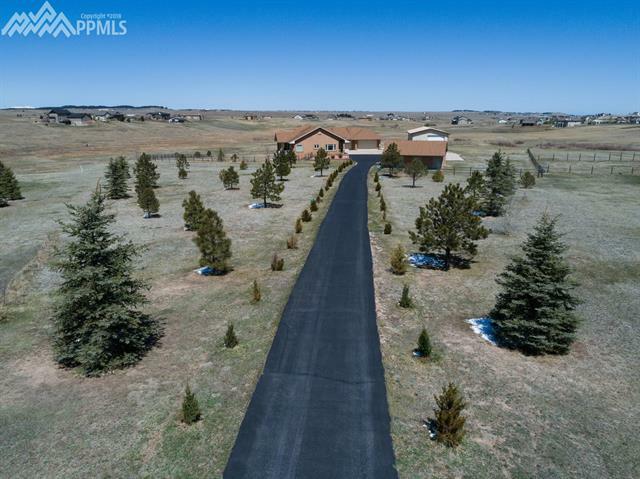 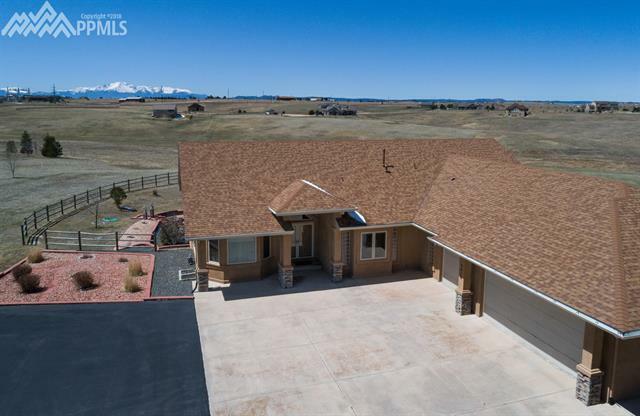 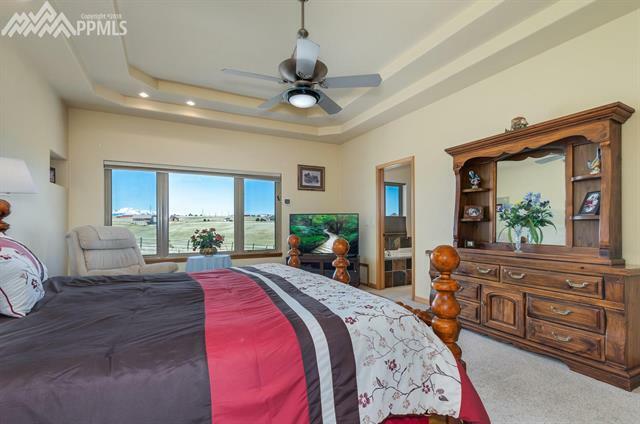 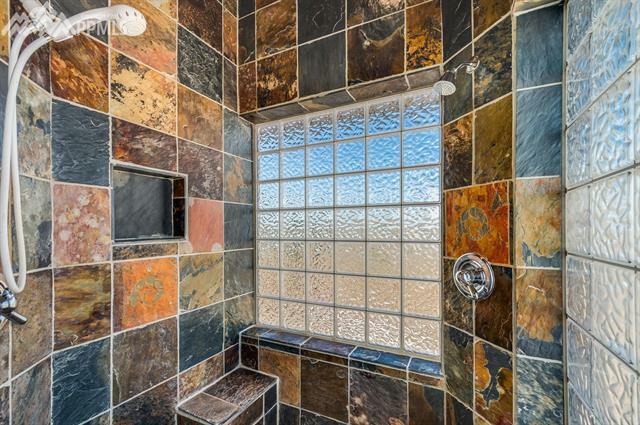 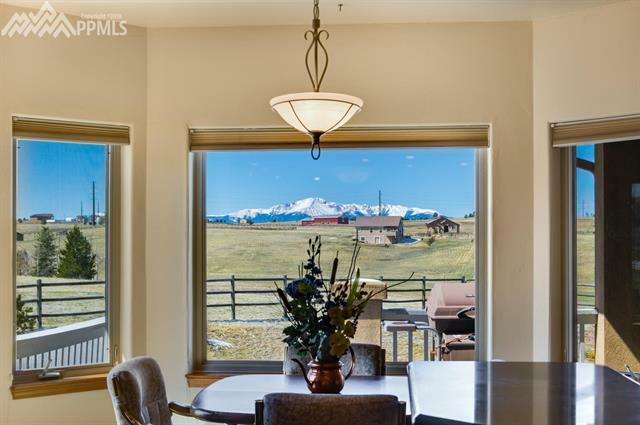 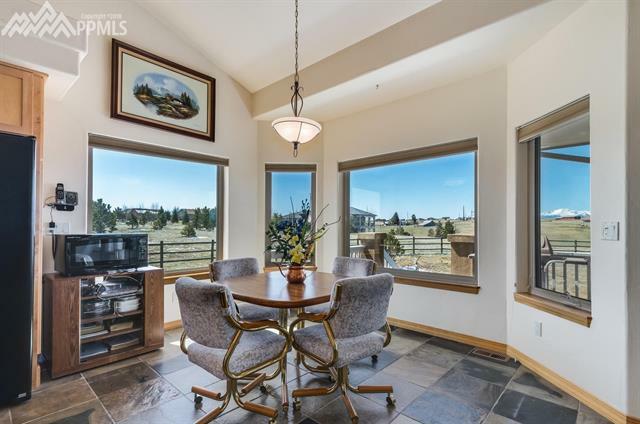 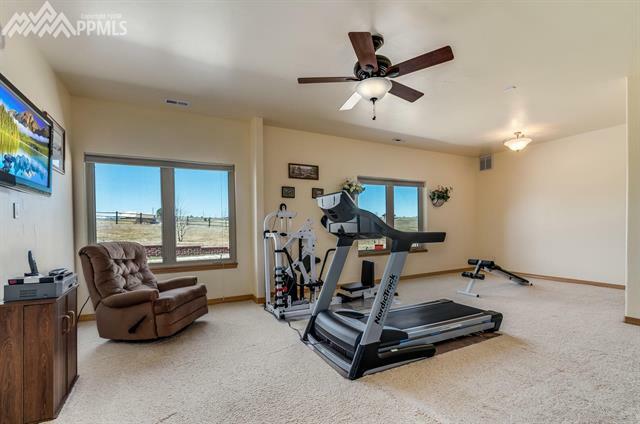 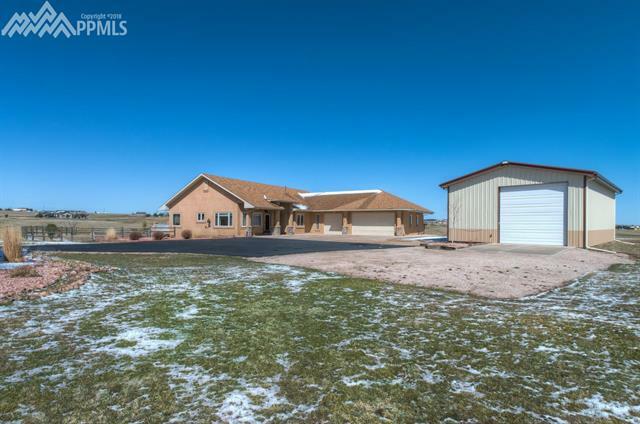 Views abound in this incredible custom ranch on 5 acres! 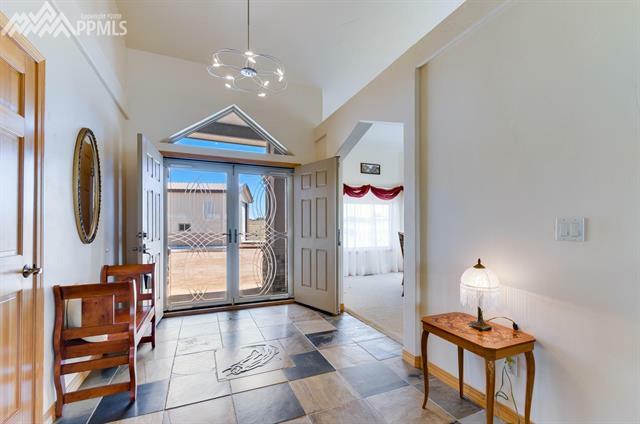 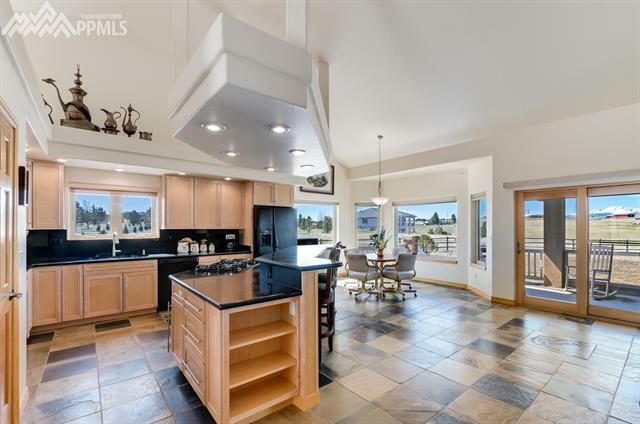 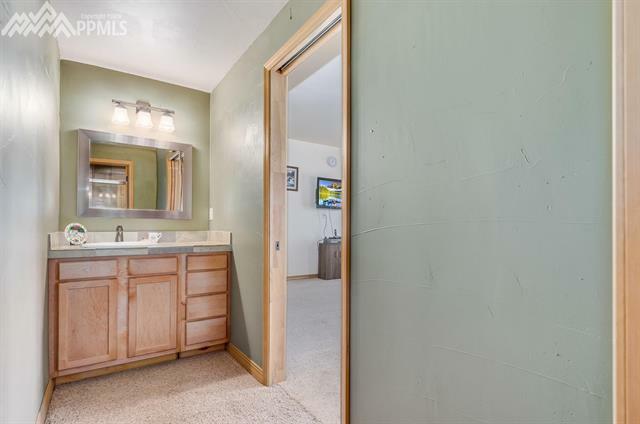 Vaulted ceilings, beautiful slate flooring, hand troweled walls and a floor plan you’ll love! 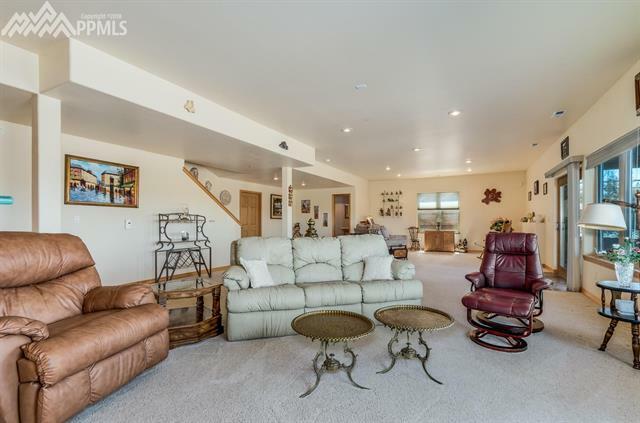 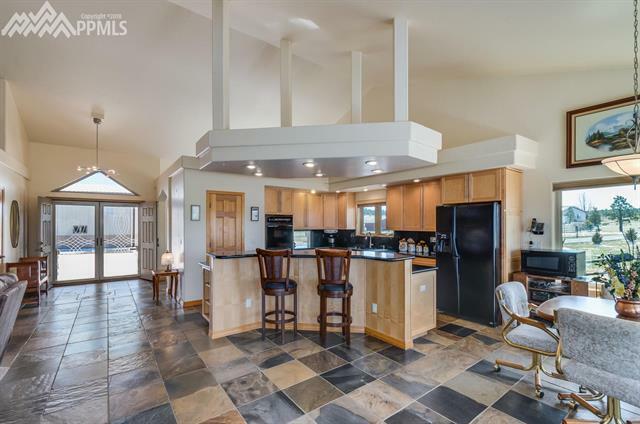 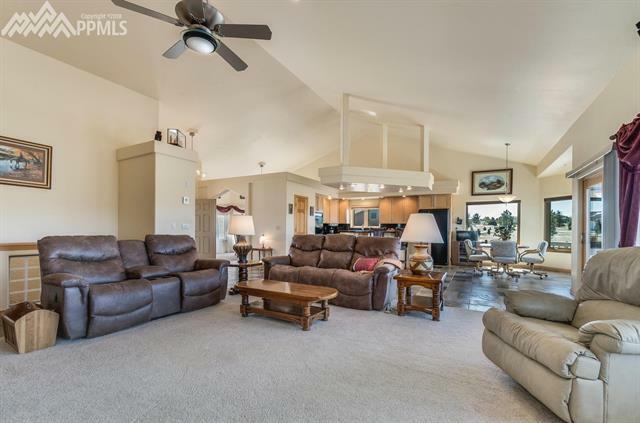 Fabulous great room–plenty of cabinetry, island, bay dining area and easy access to deck. 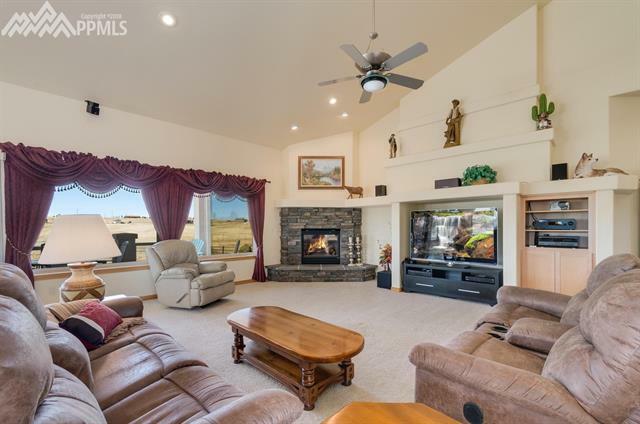 Family rm with fireplace and views! 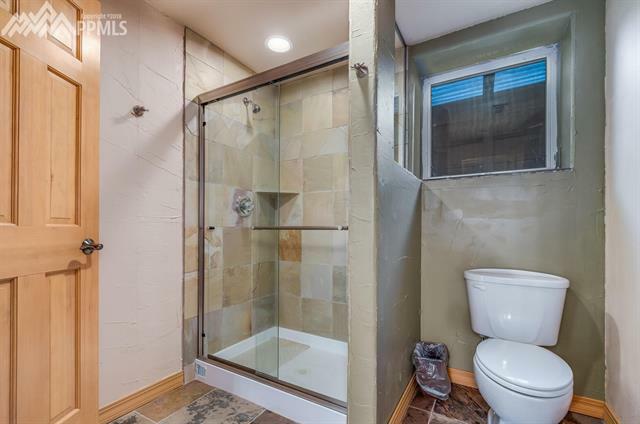 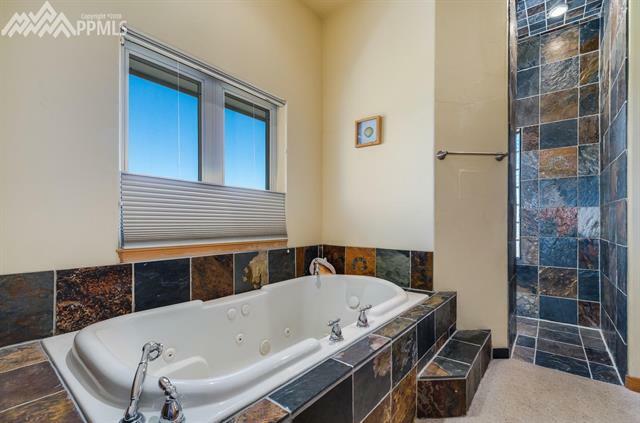 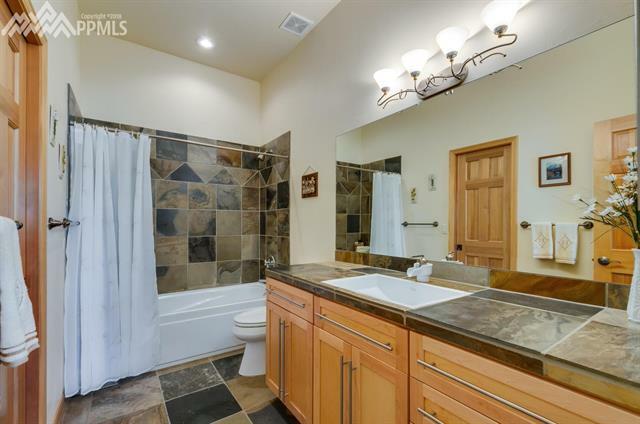 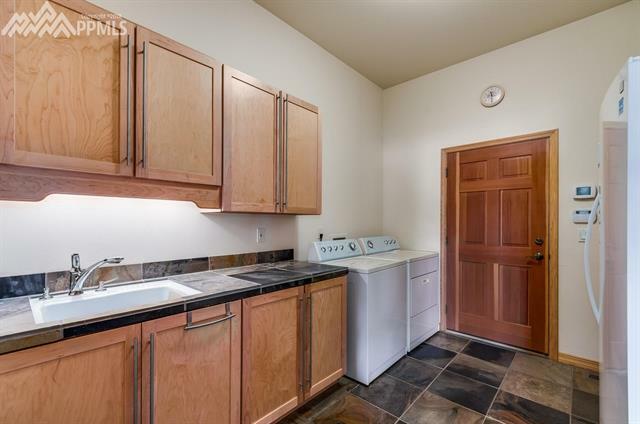 Three bdrms on main include sumptuous master with spa-like bath and large walk-in closet. 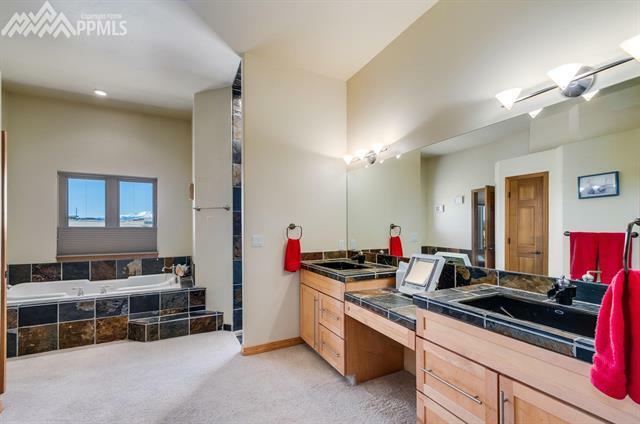 Huge rec rm dnstairs walks out to patio and 2 more bdrms with Jack ‘n Jill bath. 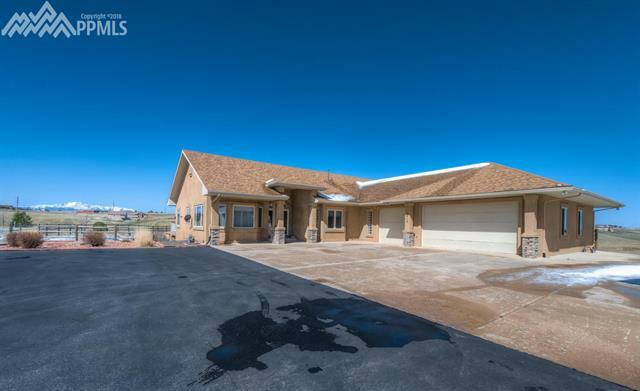 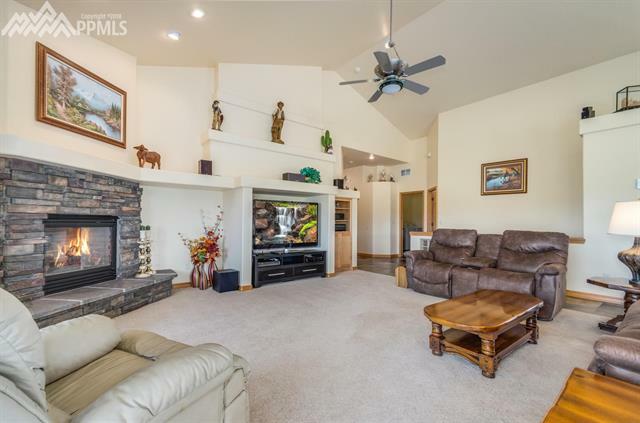 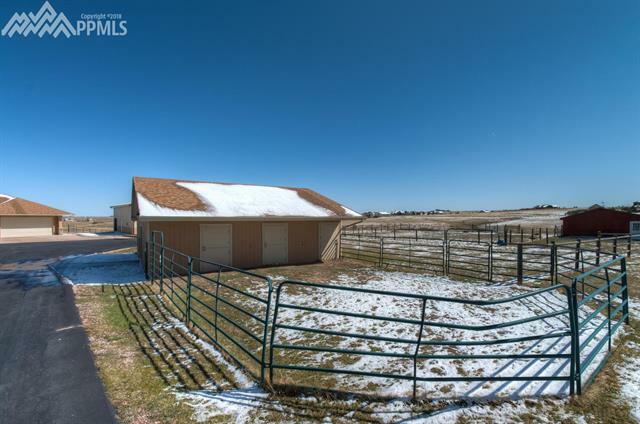 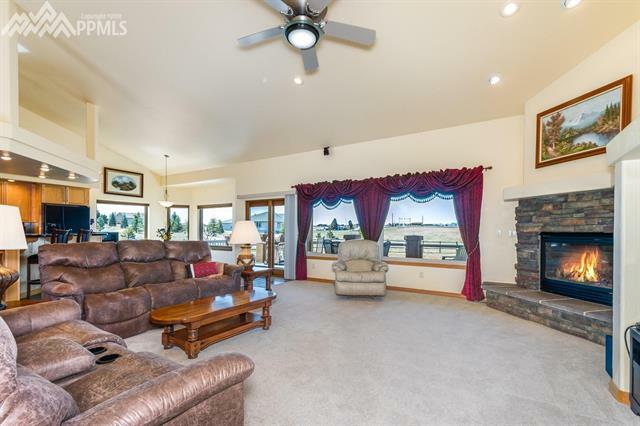 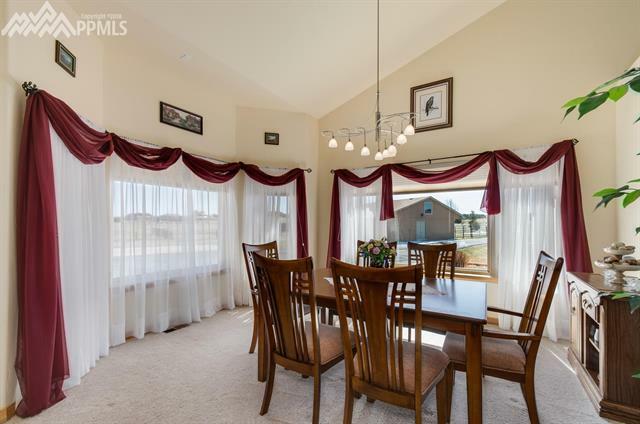 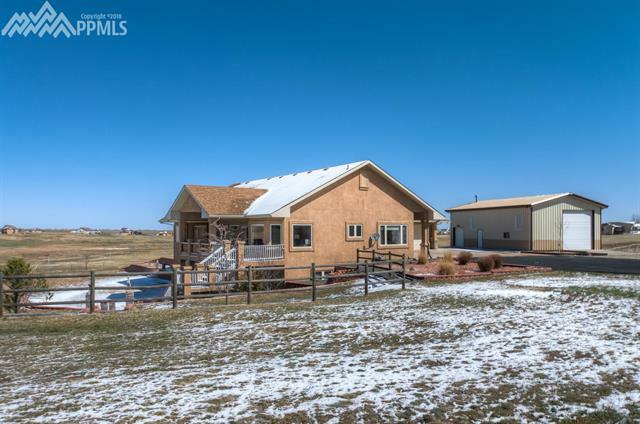 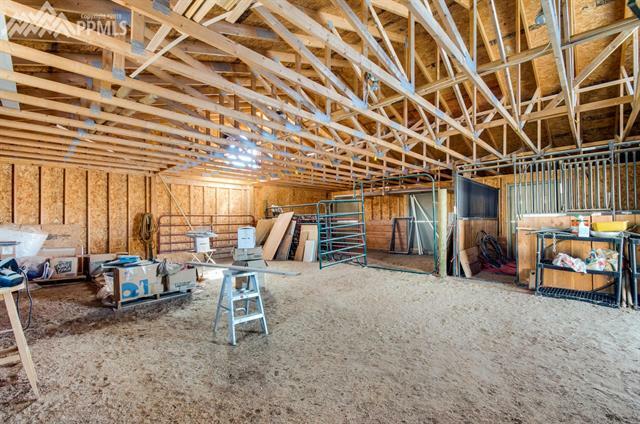 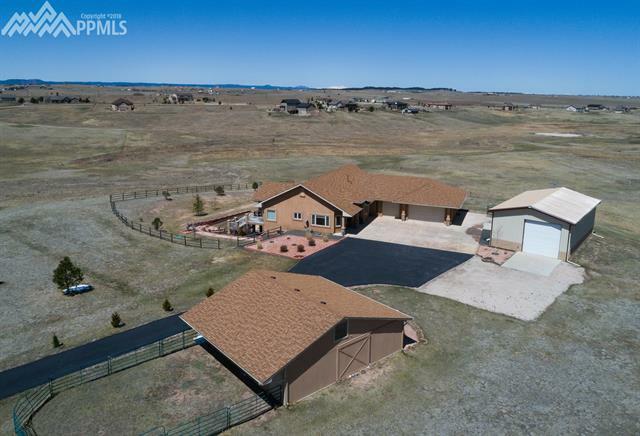 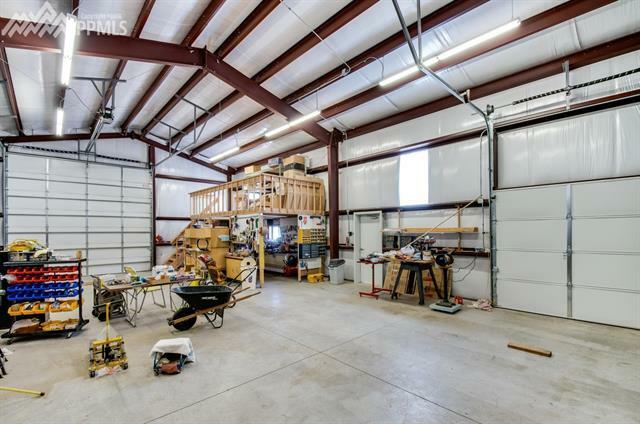 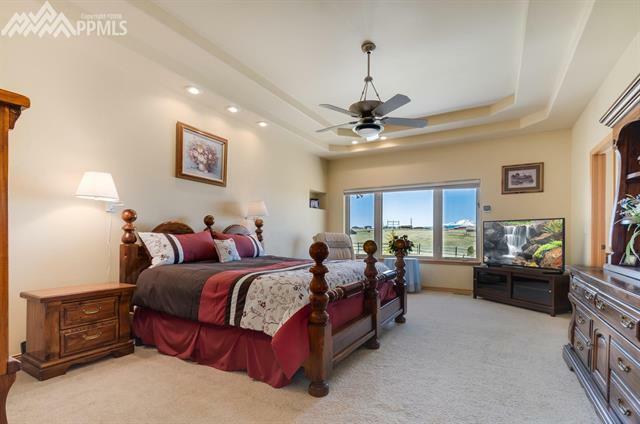 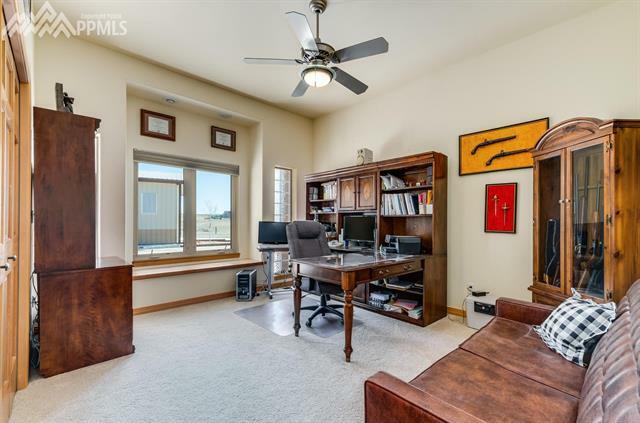 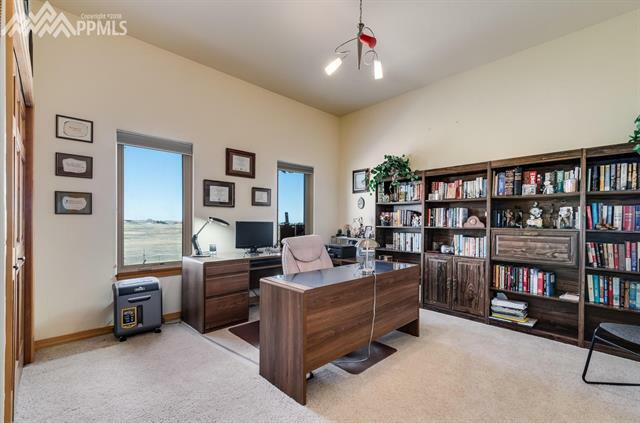 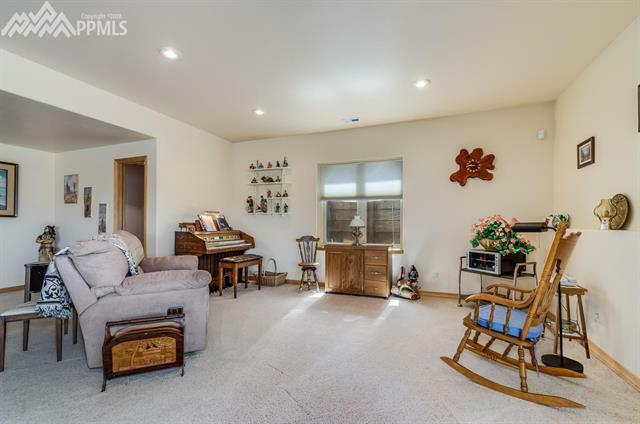 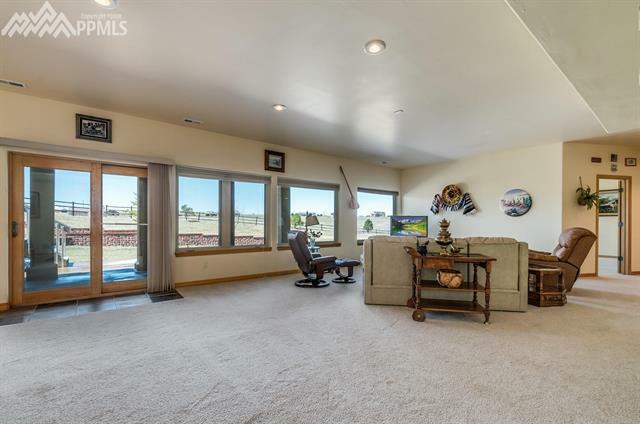 3-car garage, RV garage plus 3-stall barn for your horses! 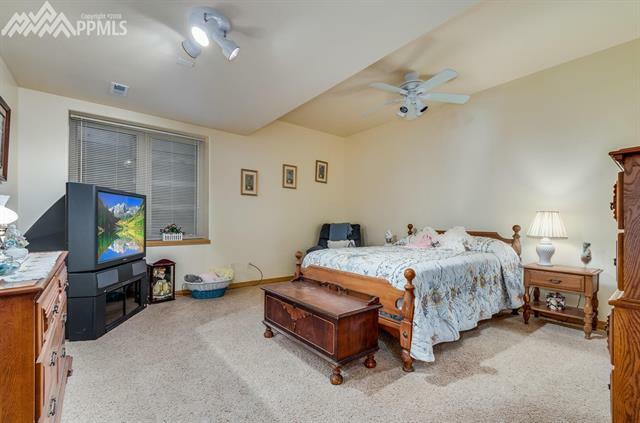 Truly a must-see!